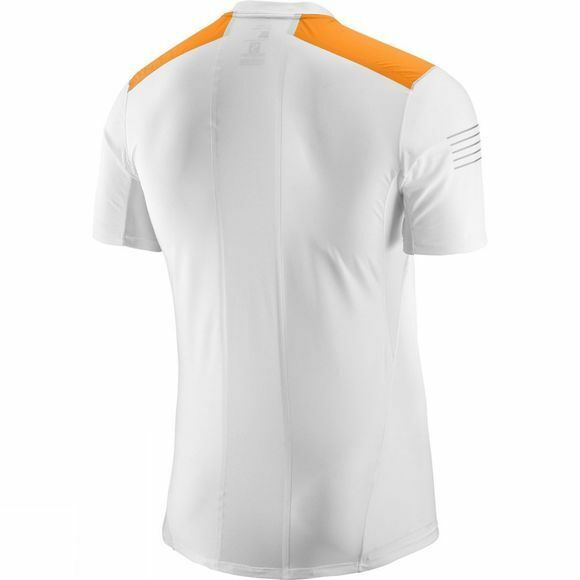 If you are looking for a lightweight highly breathable tee for fast paced adventures then the Mens Fast Wing Short Sleeve Tee is for you. It wicks moisture away from the skin so you stay cool even when the heat is on. 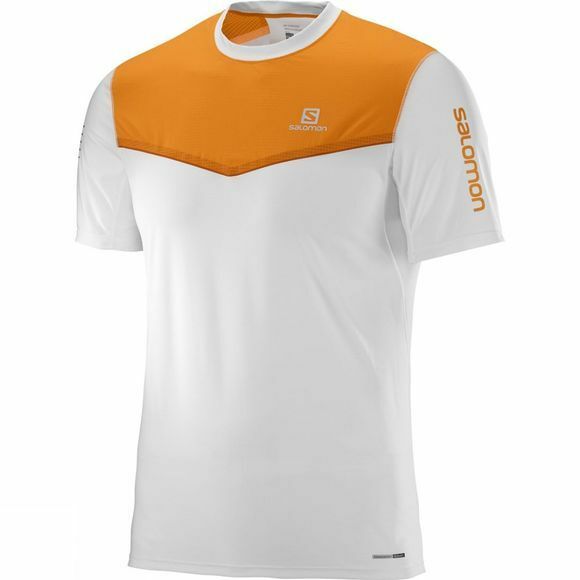 Salomon have even constructed the tee with 4-way stretch fabric so freedom of movement is not an issue.